In this list, we’ll feature both paid and free college apps for students in general (science, arts etc.). Web apps (for PC), cell phone (android, iPhone, blackberry 10) apps & tablets apps are listed so no one gets left out in our listicle. See how to install APK (raw Android app files) for BlackBerry 10 devices or highly customized Android OEM (such as Nokia android) here or see the Google play store alternatives for blackberry 10 devices at this page. More Apps for College Students? Read the app’s description to see if it is going to be useful to you. Installing as mush as 55 apps isn’t going to let you concentrate on your course of study. So, the fewer, the better! 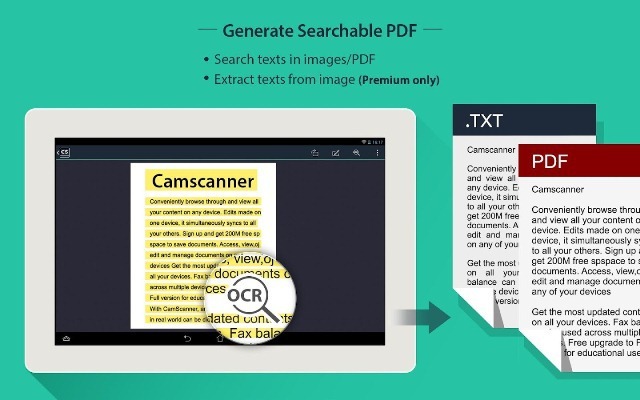 An app like CamScanner can increase productivity by 100%, saves you the time of copying text from cyber café, friend’s note or even the lecturer’s handout. It isn’t just a free college app but one that’s really worth buying. The premium version eliminates ads and other features restricted in the free app. 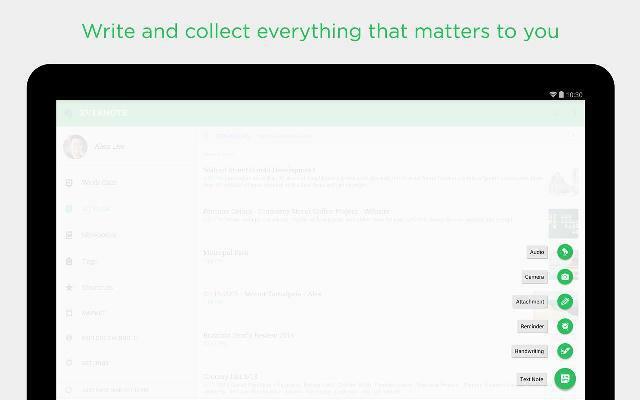 Get a copy of evernote today to increase productivity as a student. There’s a version for Windows PC, Mac, Android, Blackberry, Windows phone and tablets. Dictionaries is very essential and at such should be with you every time of the day, there’s the dictionary for idioms and idiomatic expressions, dictionaries for law and medical science, engineering dictionary and IT dictionaries to mention but a few. It can also come in handy for projects, increasing language skill and for home work. It is available free on the apple iTunes store. There’s a good alternative for android here. Pocket [Android, iOS] works just like evernote but with unique features of its own. With Pocket, you can bookmark interesting links, save voice notes, images, videos and other interesting contents you’ll like to read later. Doc Scan is a great alternative for students who aren’t willing to pay the exorbitant subscription fee for camscanner premium. BenchPrep is like a learning management system that’s built with college students in mind. 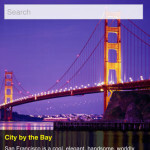 The web app is flexible and their intelligent techniques makes learning fun and super cheap. BenchPrep’s robust technology offers a game-changing learning experience with really advanced learning data, algorithm and analytics. You can register with their student’s oriented services via https://benchprep.com and then, download the iOS or android app depending on your cell phone’s operating system. Coursera is one of my favorite apps, it has a database of many university’s courses to improve your outdated course materials and lecturer notes. Coursera is open to users from anywhere around the world, even non-US students can study and research with course materials from US top universities such as Stanford, Yale, Princeton and Europe’s top colleges. You have up to 2GB of space and can share files with groups and friends over the cloud. There’s an app for PC, phone and tablets. Kindle is available for download free on Google’s android play store, Apple’s iTunes app store and Microsoft’s windows mobile store. iHomework, just like other productivity college apps in our list is like a student’s companion. Helps you keep up-to-date with your school work, grades, to-do’s, teacher’s information, and almost everything else that’s useful for you during the school year. Any.do is a top free student app for creating “to-do list”. It lets you organize projects and manage your tasks from anywhere and share them easily with friends and sundry. There’s a full guide on makeuseof that gives a walk through and how use and setup this app for increasing productivity and time management. As one of the best voice recognition application on Apple’s iTune store, dragon dictation lets you dictate to your smart phone with just your natural Speaking as you do your day to day activities. It is a premium educational app that’s best for college students and lecturers. It is sold for about $4 at the iTunes app store. Sleep If U Can Alarm application will help you meet up with lectures in time, it does this by not just ringing the alarm tune but makes sure there isn’t easier method to shut it down. Flashcards+ is one app you shouldn’t do without as a student in high school or college. 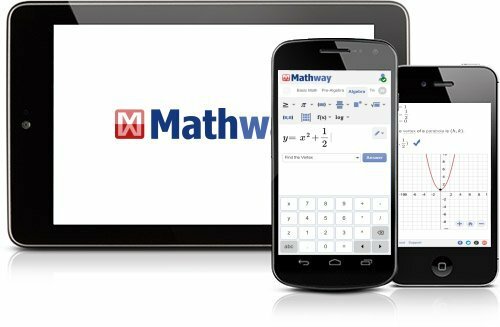 It is a superior online flashcard & notecard tool for high school and college students, and those studying seriously for GRE, SAT, ACT and other standardized exams. There’s a study blue app for all popular smart phone’s operating system and it is a free to download! free to use! application. With the IQTELL app, you’ll learn to browser smarter, learn and manage your time very wisely. Clear is one of the best premium “to do” reminder application available on the iTunes app store. It lets you get really creative with time management and improve your overall productivity as a college student. Venmo: Venmo is a mobile baking application that uses bank-grade security systems and data encryption to protect your financial information. It lets you collect money from debtors, send money, Cash out to any bank, pay for friend’s drink and all that. It is available free on all platforms and operating systems. Click the linked article above to download a version that’s suitable for your device. Allrecipes Dinner Spinner is another application I could easily recommend to students in high school, polytechnics and colleges. It lets you get access to Allrecipes’ awesome collection of member-submitted recipes, with ratings, reviews, and photos. Lecture Notes is an education app that’s particularly designed with university students in mind. It lets you write and make sketches faster on the screen of your phone, phablets and tablets. Group chatting apps are very useful for group projects and researches that needs collaboration. You can keep in touch with your group members as well as report project’s progress and challenges to members of the group. GroupMe: GroupMe is another superior messenger that lets you keep up with your team’s progress without missing a single update. You can even take part on the conversation without having the app installed. See https://groupme.com for download link and more details. Skype: Skype is like the first two above but offers less control than them. Great for cloud conferences, party planning and team’s progress report. Random contacts should be blocked to avoid being distracted from your studies. See http://www.skype.com for apps download links and more…. Get a PDF version of this content by requesting for it in comments. Another great list! 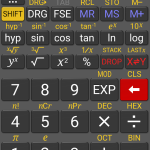 Consider adding the web app fxSolver which includes a large database of equations which are ready to be solved. Oh man where was this article when I was in school! I could’ve used a great resource like this. Thanks for sharing! I’m glad you enjoyed the list Chris, do have a blessed week ahead. Amazing article!! I specially like the Any Do app which is very useful for college students like us that likes to maintain daily activities of ours. Thanks a lot for giving these important university apps list.